Wordpress Customization, Adone Group, IT Solutions. 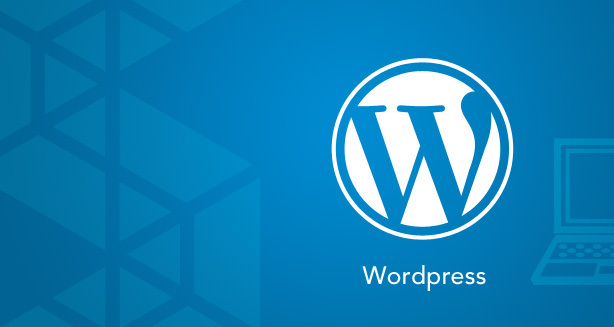 WordPress is an open source CMS and website development platform. It offers innumerable options to modify features so that developers can create unique websites with authentic features. The plugins, themes and widgets can all be modified to suit the individual business needs. It is no wonder that 22% of the top 10 million websites worldwide have been built on the WordPress platform, each distinct from the other! Adone Group has been working with WordPress for close to a decade now and we have several projects to our credit that have been completely executed on the platform. We offer customizations at various levels of the development process and also offer customisation services for existing websites. We offer cost effective solutions for small, medium and enterprise-level businesses. We take up time-bound projects and have a consistent record for delivering the complete package as promised. Our focus on building long-term business relations with our client has ensured mutual success – for our client through our comprehensive solutions and for us through delivering our best service!